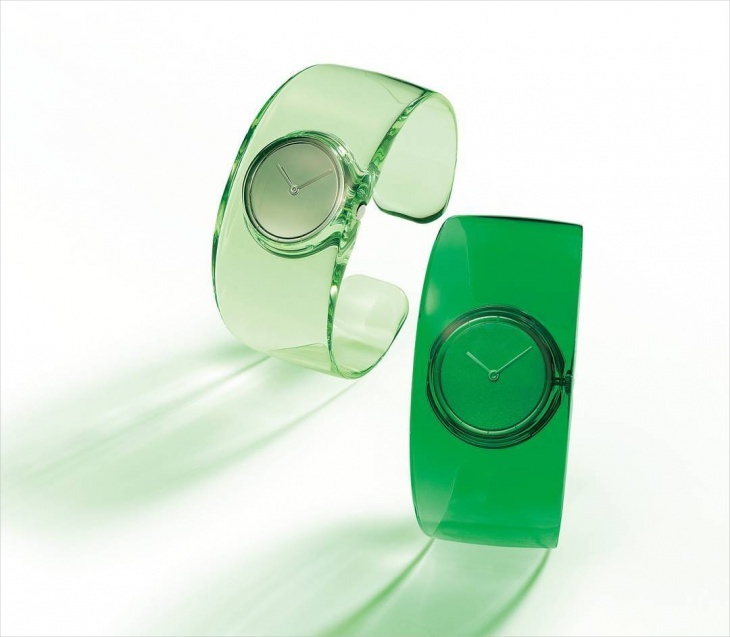 Creative watches allow you to have useful and decorative accessories. 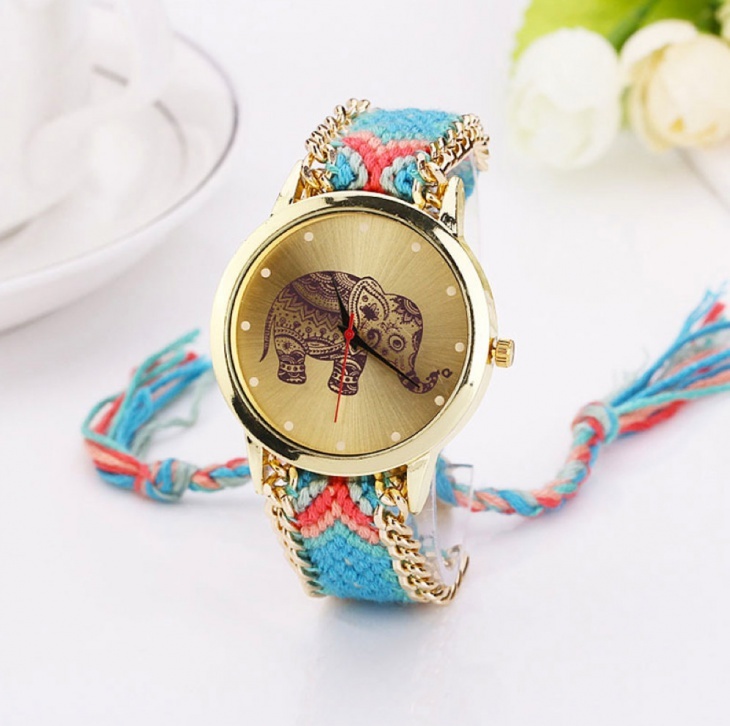 You may think that a nice branded watch is good enough, but it is better if you can find a really nice, unusual and innovative creative watch that you can show off to your family and friends. If you are thinking that creative timepieces are modern day inventions, you couldn’t be more wrong. There have been creative watches since timepieces have been first created and the trends come and go through the years. Some of the most popular designs include skeleton, retro, skull and many more. 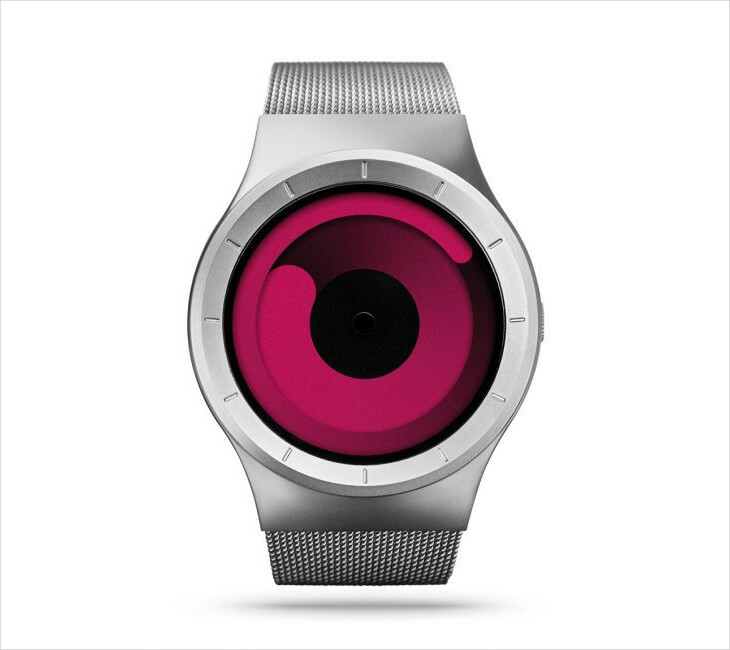 Sometimes creativity can be best expressed through simplicity just like this ZIIIRO Mercury watch in beautiful magenta color. The lack of hands and alphanumeric characters did not prevent this piece from effectively telling time – the inner magenta swirl tells the hour and the outer one tells the minute. 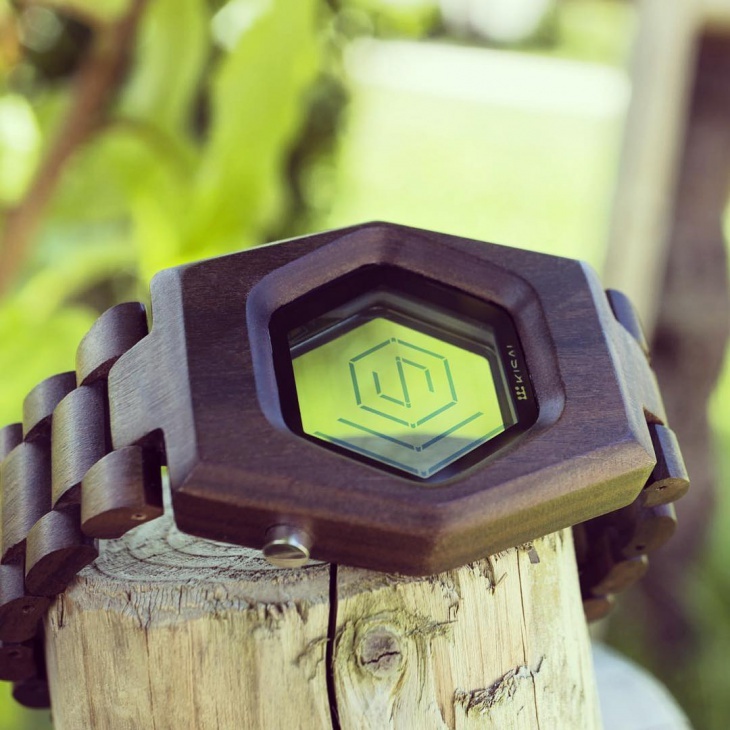 What is faceless watch? It is one with no main feature where you see the time. 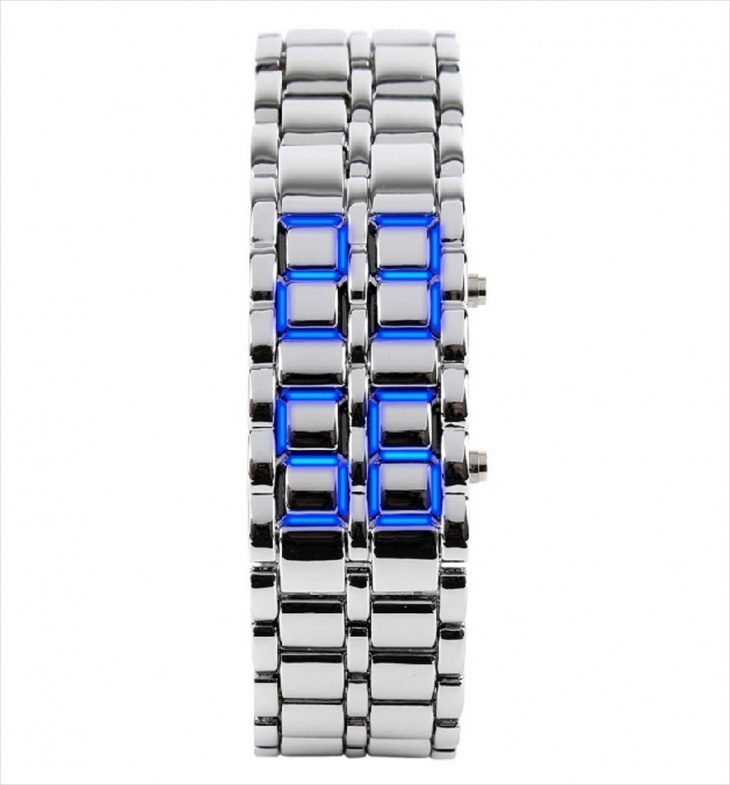 It is a very unique digital watch that tells the time and date through LED lights. 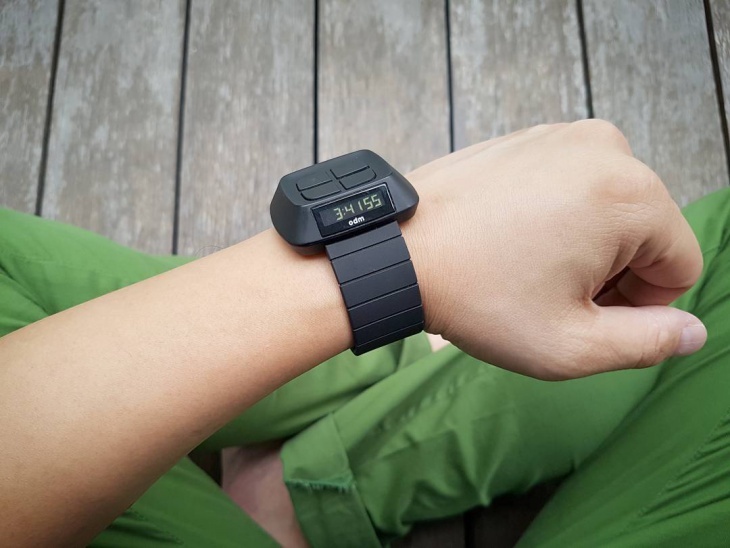 This digital faceless watch looks so sleek and sophisticated in a bracelet made of black stainless steel. 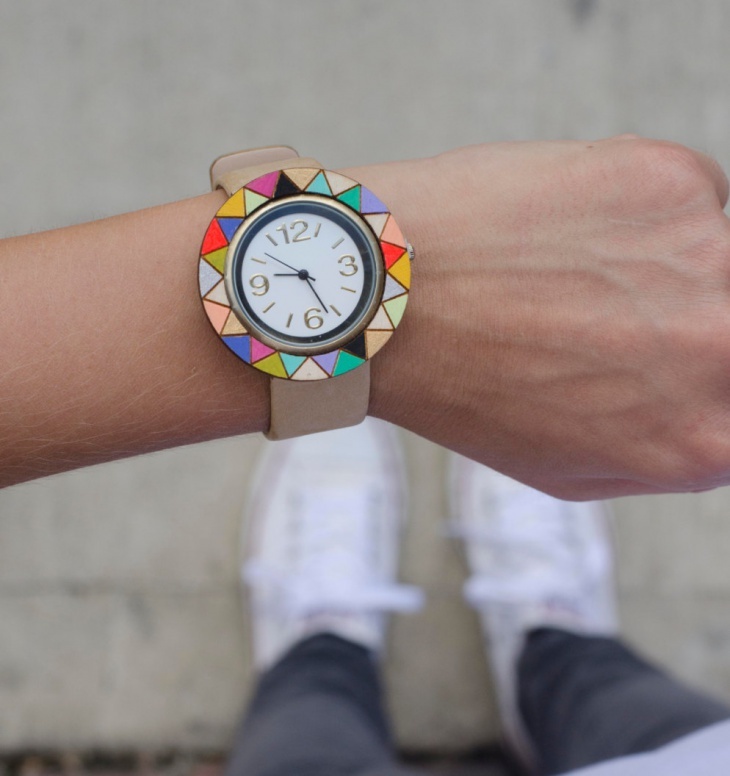 What can be more unique and creative than a personalized watch, right? 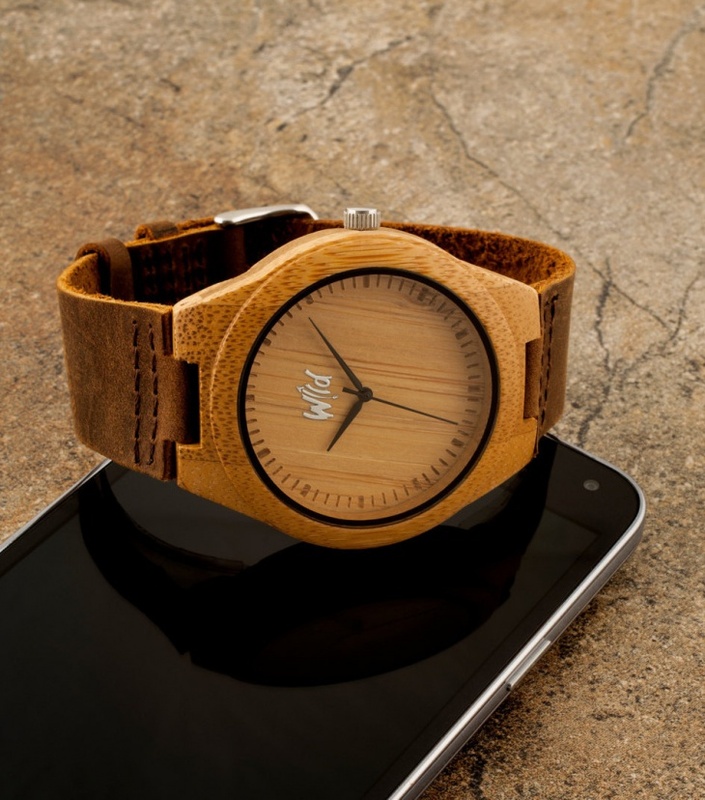 This handmade watch is made with an innovative set of materials – wood, leather, bamboo and jewelry. This is the perfect gift for that special man in your life. 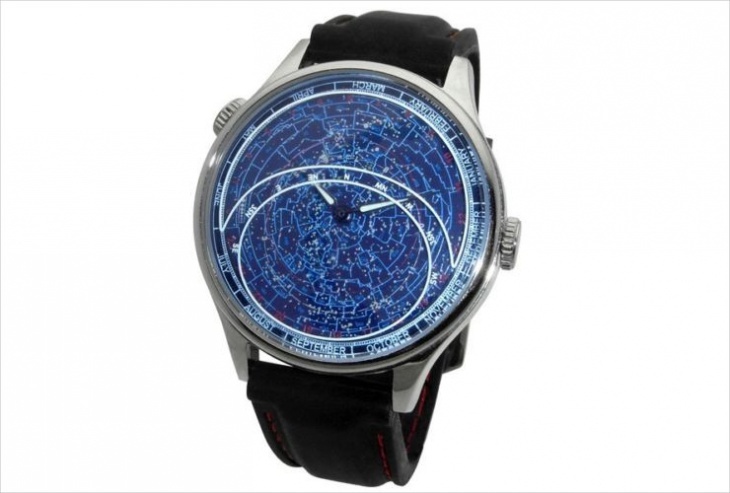 If you are fascinated with astronomy, then this watch should be yours. The design is definitely astronomic with the constellation as the main background image. 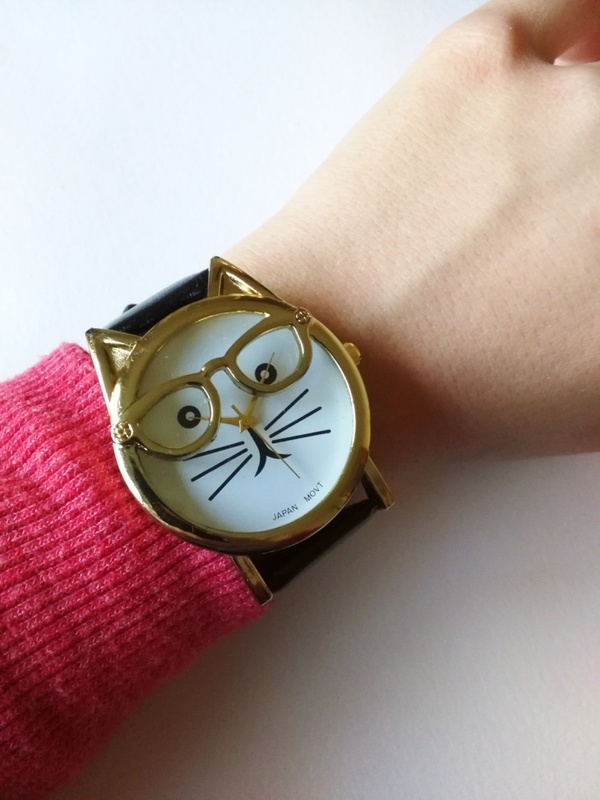 This women’s watch is surely funky and electic. 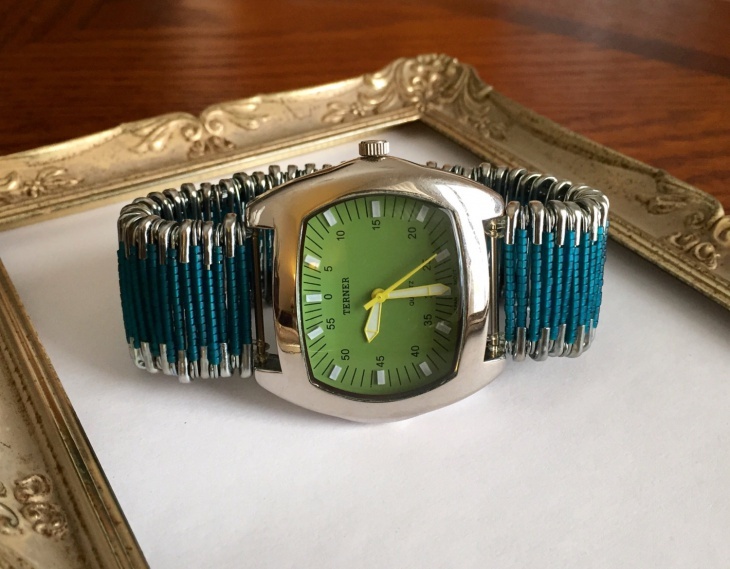 The face may look simple and functional, but the bracelet is pure genious – it is made of safety pins with matter teal seed beads and stretchy string. 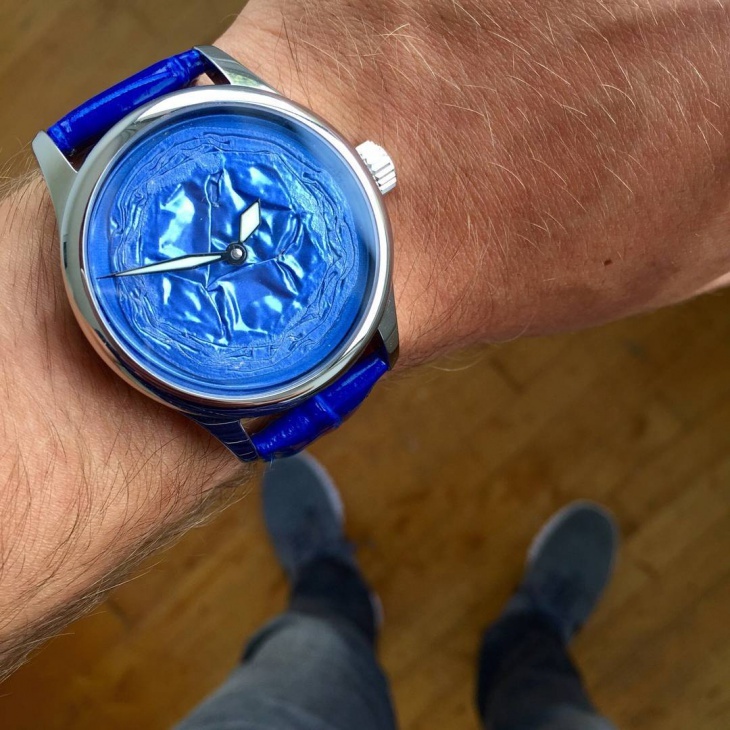 The melting look of the face of this watch is a very unique design idea. 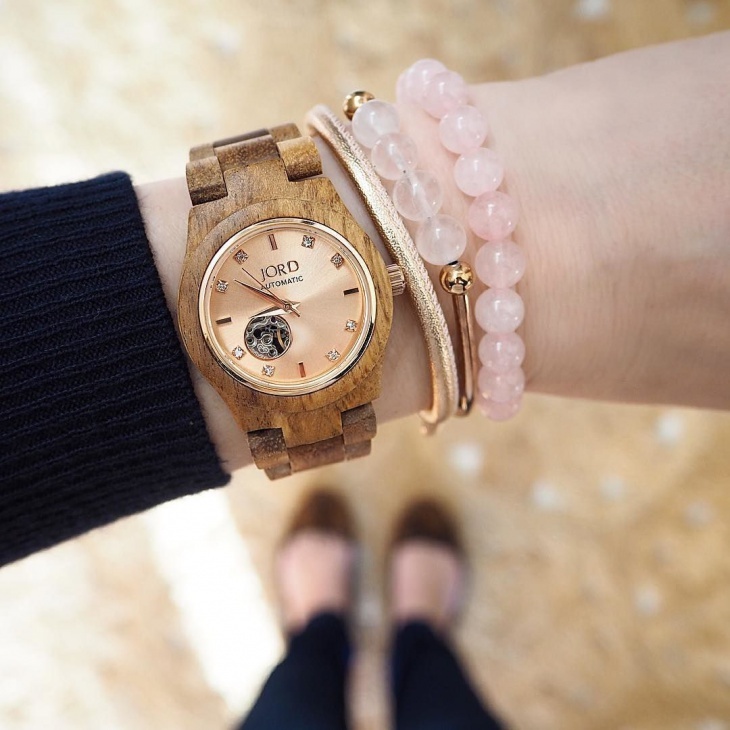 The handmade double strap bracelet effective wraps around the hand for a safe and fashionable look. 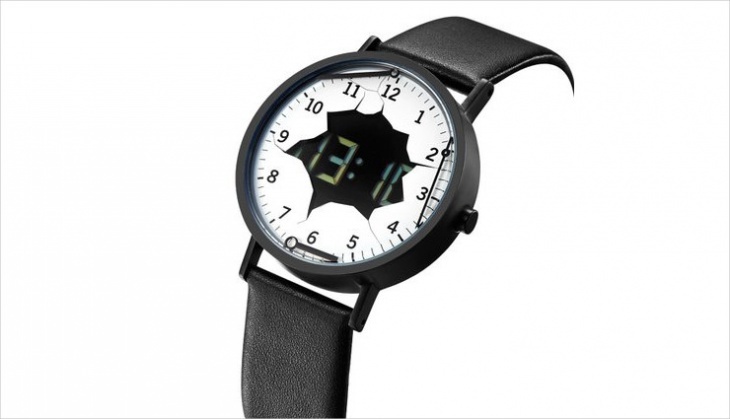 This design idea for this watch is most innovative. 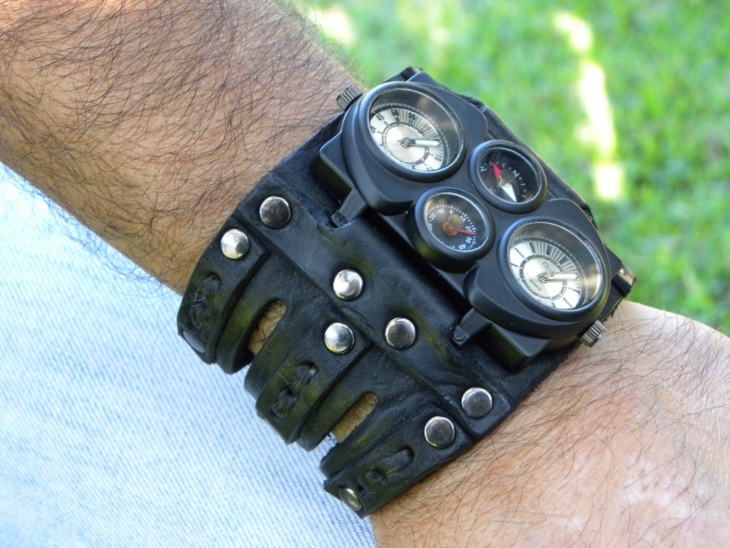 The destruction look is definitely unique and it shows the evolution from the traditional alphanumeric design to the modern digital watch creativity. The face appears to have the glass broken to give way to the digital time. 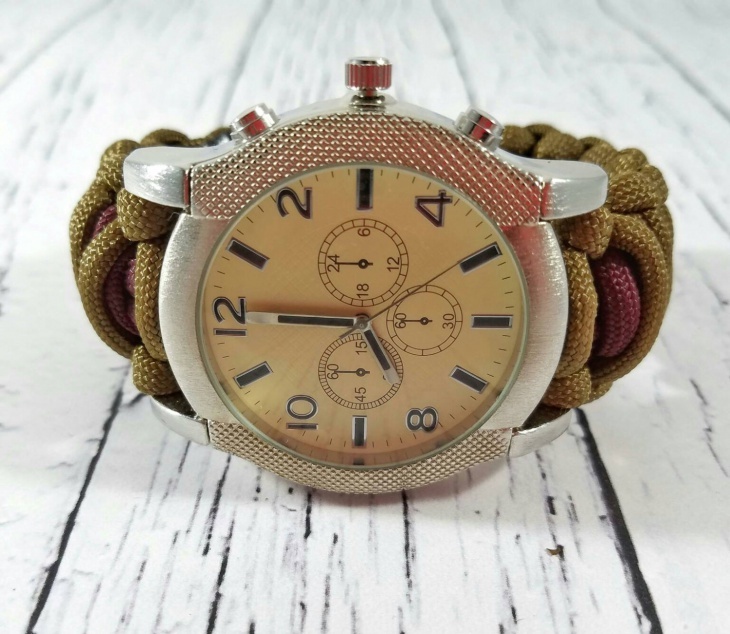 This watch has the Aviator design natural leather band. The creativity used for this piece does not end there though. The case if made of Zebrano wood in octagonal shape. If you want to make this a gift, you can have it engraved with the name of the recipient. 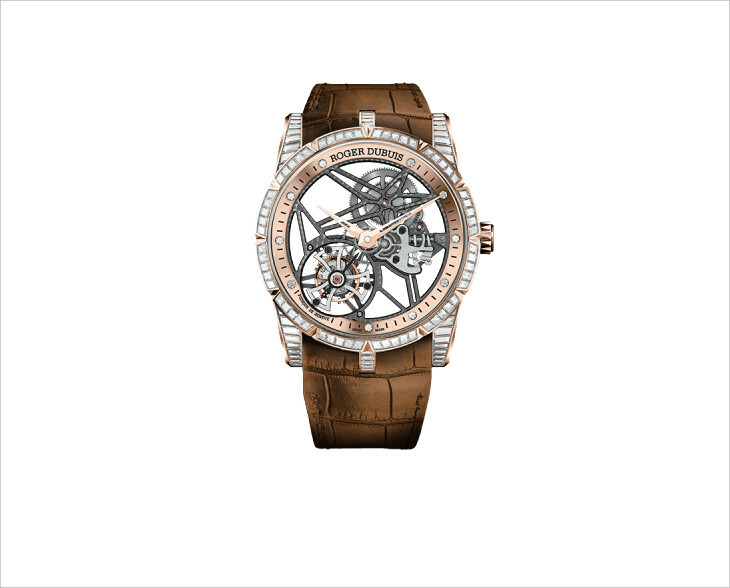 Artistry in watch design can be achieved through careful and intricate maneuvering of the materials. 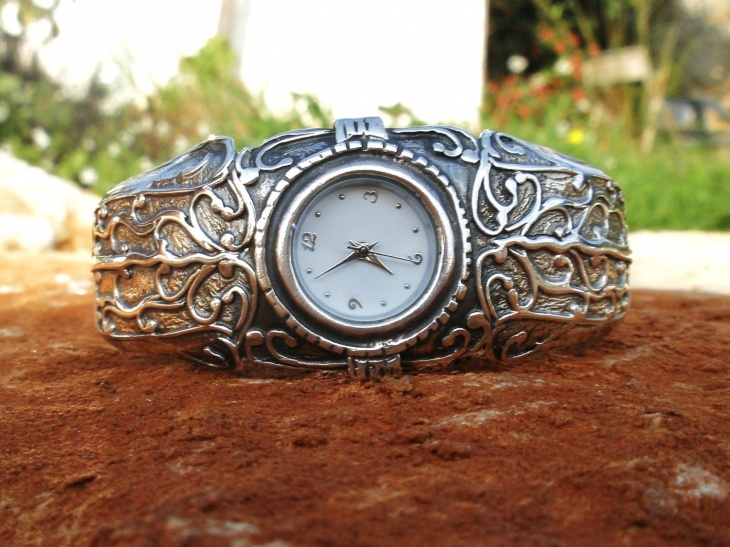 This watch has a antique looking design in sterling silver cuff. How are Creative Watches Popular? 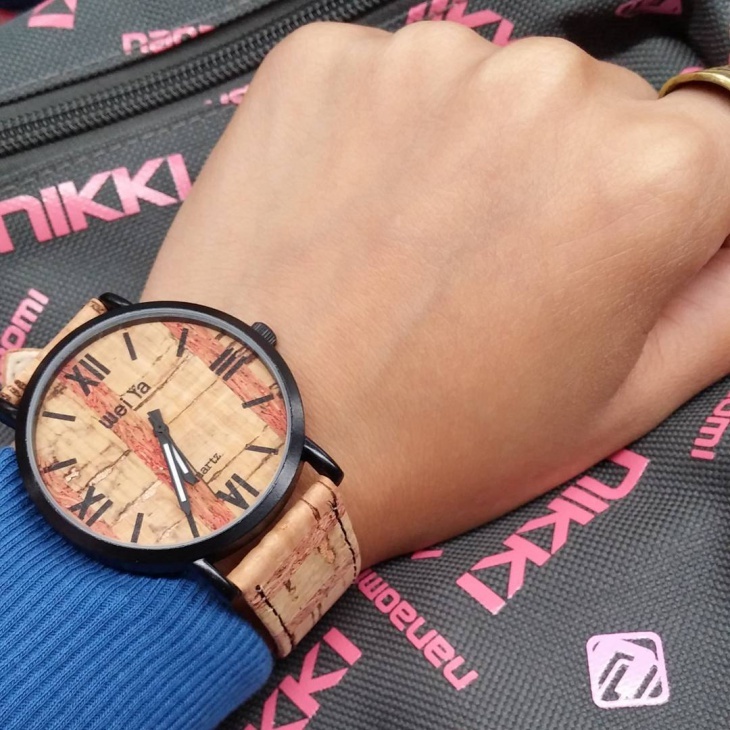 There are several reasons why creative watches are popular. First they do not just tell time, they also have unique and unusual designs. Sometimes the creativity is in the way they tell time and in some cases the uniqueness is in the materials or how the bracelets are designed. 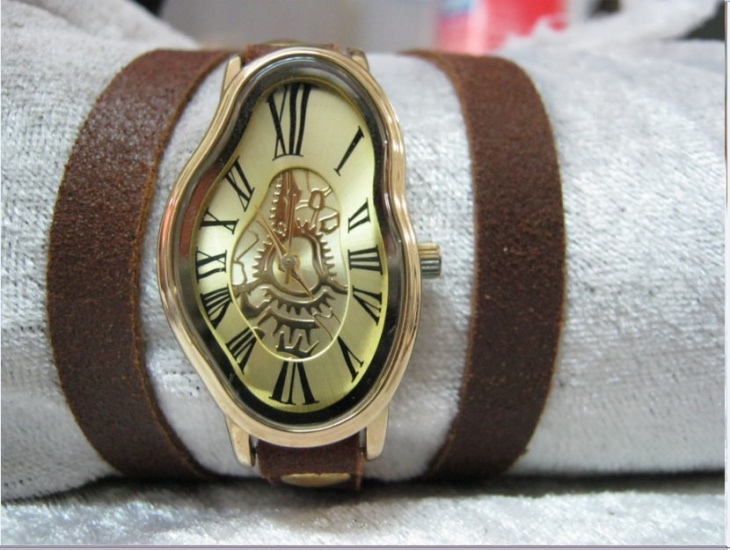 If you are looking for creative watches you must establish how you want the creativity to be displayed. 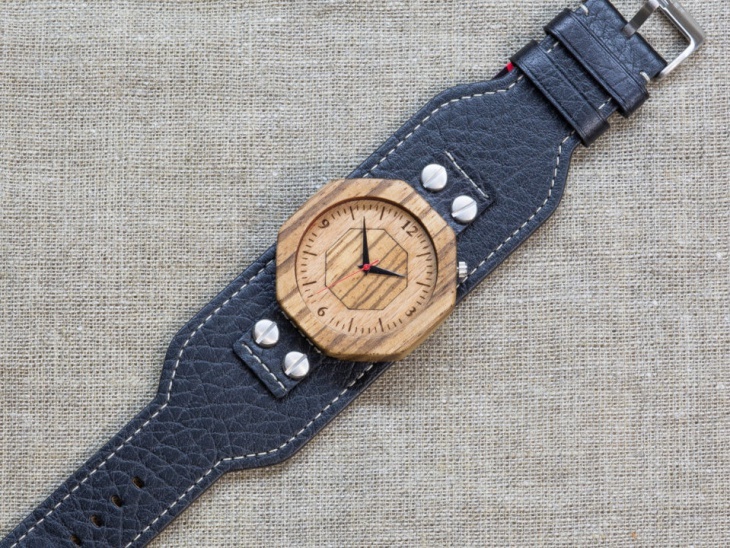 Do you want a watch that does not look traditional and made of unusual materials? The choice is yours and the choices are out there waiting for you.